Jonathon has been helping people to lose weight and to become fitter and healthier for more than a decade. Specialising in quick fat loss and weight management he uses a flexible, enjoyable and sustainable approach to getting clients’ results. Jonathon is extremely passionate about health, fitness and diet. 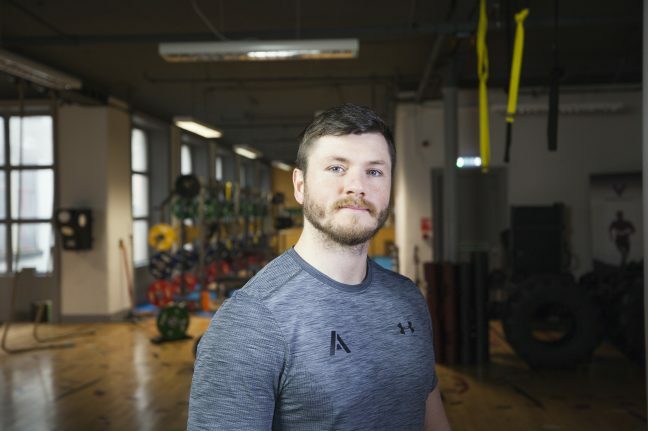 With a background in sport and exercise, he runs a successful online nutrition business alongside his 1-2-1 personal training. Jonathon has the experience and knowledge to help everyone who choses to work with him.